The content of Flavonoids, Caretonoids, and Phenolic Acid is good for maintaining body health as an antioxidant in the body that will prevent free radicals from appearing which usually damage the body's cells. Free radicals are believed to be one of the risk factors for various chronic diseases such as heart disease, diabetes, and cancer. Potato consumption is also very good for colon health and facilitates digestion. Potatoes can keep blood sugar from being affected by diabetes, keeping blood sugar levels stable. Because some severe diseases begin because of high blood sugar levels. Potatoes also contain a lot of starch resistance which cannot be absorbed completely by the body. When resistant starch enters the large intestine, this starch will be a source of nutrients for good bacteria for the intestine. We recommend that you consume potatoes to get healthy benefits, because if French Fries can cause Cholesterol and Lema excess. The substance in potatoes is also gluten free, a type of protein that can cause Celiac disease. Gluten free potatoes that are safe for consumption. Potatoes also protect the body from various bacteria that attack the skin, very good for keeping skin cells healthy. Prevent skin diseases even as irritation to the skin can be prevented by consuming Potatoes. Another benefit is that it helps stabilize blood pressure, with a good source of potassium that is good for maintaining blood pressure. 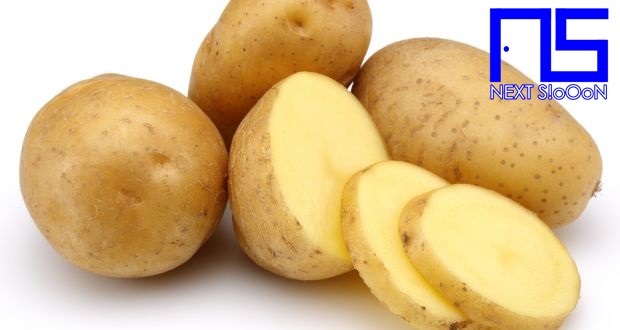 Potassium content in Potatoes is greater than Banana fruit so it is very good for maintaining blood health. Potassium is a type of mineral that can help lower blood pressure by stimulating blood vessels to dilate its size. In addition, potatoes also contain calcium and magnesium which play a role in controlling normal blood pressure. The content of Vitamin B6 in potatoes is very important to maintain the health of neurons or nerves. Vitamin B6 helps create brain chemicals including Serotonin, Dopamine, and Noreprinefrin which are useful for dealing with depression or stress. In addition, potassium in potatoes that can encourage blood vessel dilation also helps ensure the brain gets enough blood. Potato consumption is believed to be able to keep the mood to stay good and not easily feel tired or bored. Carotenoids in potatoes help maintain heart function properly and Vitamin C and Vitamin B6 help reduce free radicals in heart cells and other body cells. Vitamin B6 also has an important role in the process in the body called the methylation process. Nutrition in Potatoes is also very useful for converting Homocysteine, a dangerous molecule into Methionine serves to maintain a healthy heart condition. 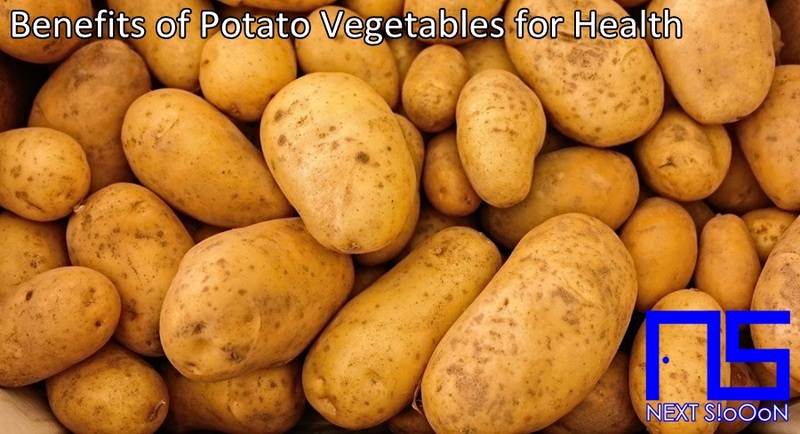 That is the benefit of Potato Vegetables in the body, hopefully it is useful. See also the benefits of other vegetables for health. Thank you for visiting Next-Siooon (NS). Keyword: Potato Vegetables, What Is Potato Vegetables, Understanding Potato Vegetables, Explanation of Potato Vegetables, Benefits of Potato Vegetables for Health, Benefits of Potato Vegetables for the Body, Nutrition of Potato Vegetables, Vitamins for Potato Vegetables, Vitamins and Potato Vegetables Nutrition for Body Health, Get a Healthy Body with Potato Vegetables, Information about Potato Vegetables, Complete Info about Potato Vegetables, Information About Potato Vegetables, How the Nutrition of Vitamin Potato Vegetables is, What are the Benefits of Potato Vegetables for the Body, What are the Benefits of Potato Vegetables for Health, the Benefits of Potato Vegetables for Humans, the Nutrition Content of Potato Vegetables provides many benefits for body health.